Following a very public email error that saw some of its users receive more than 1000 emails (complete with other users’ details), HootSuite has apologised to those affected by awarding them a free one-year subscription to HootSuite Pro. In an email to those users, HootSuite CEO Ryan Holmes acknowledges that as a result of a technical error on November 10, email notifications were sent to around 2200 users, exposing other user email addresses in the message headers. “I am extremely sorry that this took place and that we were not able to contain the issue sooner. Privacy is a paramount concern for HootSuite and this is in no way a reflection of the respect we have for our users and their information. We’ve requested that recipients delete the messages they received in order to help us contain the issue,” Holmes writes. HootSuite Pro offers users access to an unlimited number of social accounts, provides details analytics, access to RSS feeds, as well as Facebook insights, influence scores, and a number of other premium features. 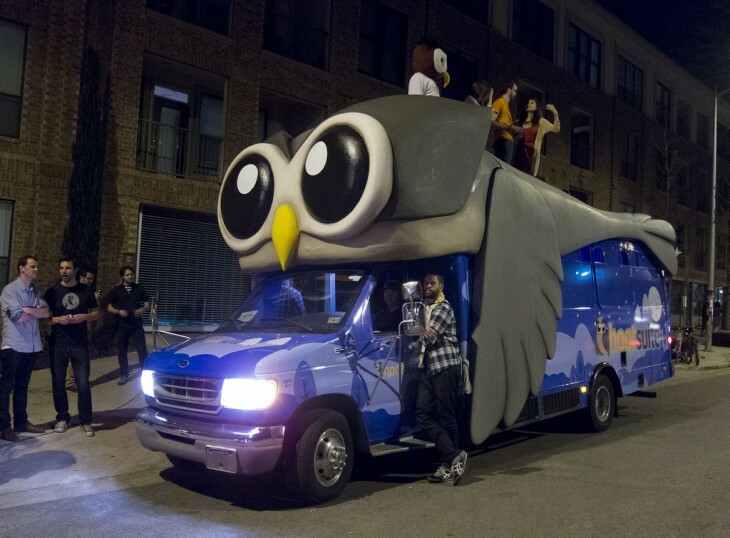 In a statement to The Next Web, HootSuite explained that the issue caused by the company’s “integration of Seesmic accounts with [its] existing HootSuite user accounts.” The company fixed the issue a number of hours after it was first reported but by then users had received hundreds, and in some cases thousands, of emails warning them that their free 60-day HootSuite Pro trial was about to end. Holmes vowed to “make things right” at the time and has stayed true to his word: “To help make up for this error and inconvenience to you, we would like to extend your free trial of HootSuite Pro for another 12 months,” he concludes.